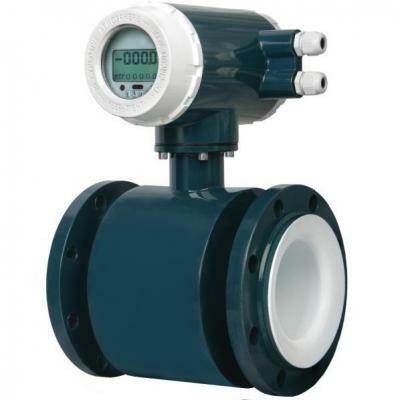 The waste water flow meter is an instrument for measuring the volume flow of various conductive fluid or liquid - solid medium in a pipe. It is widely used in metallurgical, papermaking, water conservancy, environmental protection, printing and dyeing, oil, coal and other industrial fields. It can be used to measure volume flow of various acid, alkali and salt solution, slurry, pulp, paper pulp, coal water slurry, slurry, pulp fiber, corn syrup, milk of lime, sewage, drainage, hydrogen peroxide, beer, wort, various beverages and other conductive liquid medium. 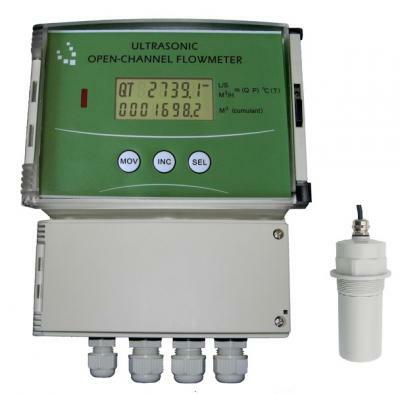 The waste water flow meter is based on Faraday's law of electromagnetic induction. The conductor cutting the magnetic line of force in the waste water meter is a fluid with a certain conductivity instead of a solid metal. When the conductive fluid moves in the measuring tube in the magnetic field, the induced electromotive force is produced in the moving fluid. The EMF is detected by a pair of metal electrodes and sent to the converter. Then through intelligent processing, it would converte into standard signals from 4 to 20 mA and 0 to 1 kHz. 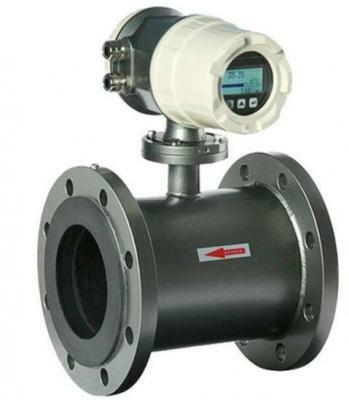 When the flow meter is installed, the axis of the measuring electrode must be similar to the horizontal direction, and the measuring pipe should be full of liquid. There should be no strong electromagnetic field near the flow meter with plenty of space for installation and maintenance. If the measuring pipe has vibration, there should be a fixed support on both sides of the flow meter. The distance between the mixing point and the flow meter should be at least 30 D (D is the inner diameter of flow meter) for measuring the mixing liquid of different media. In order to facilitate the cleaning and maintenance of the flow meter in the future, the bypass pipe should be installed. When installing the flow meter of PTEF lining, the bolts connecting two flanges should be properly tightened, or the PTEF lining is crushed easily. And we'd better use torque wrench.